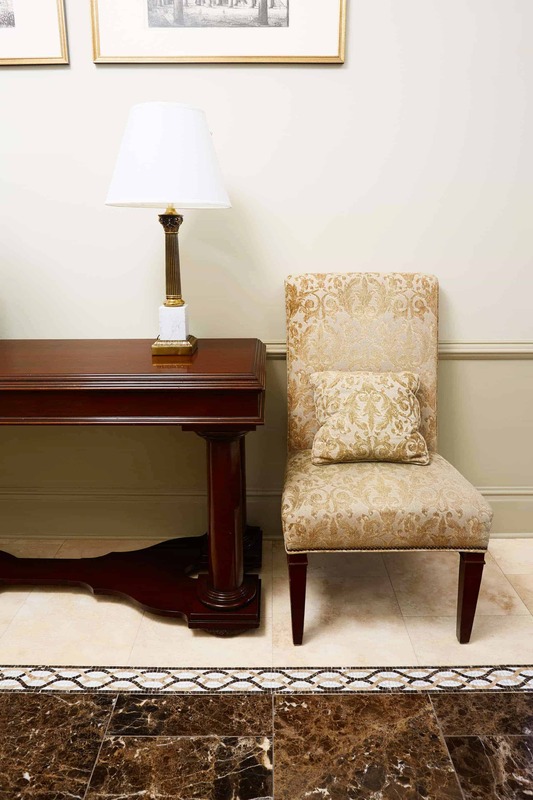 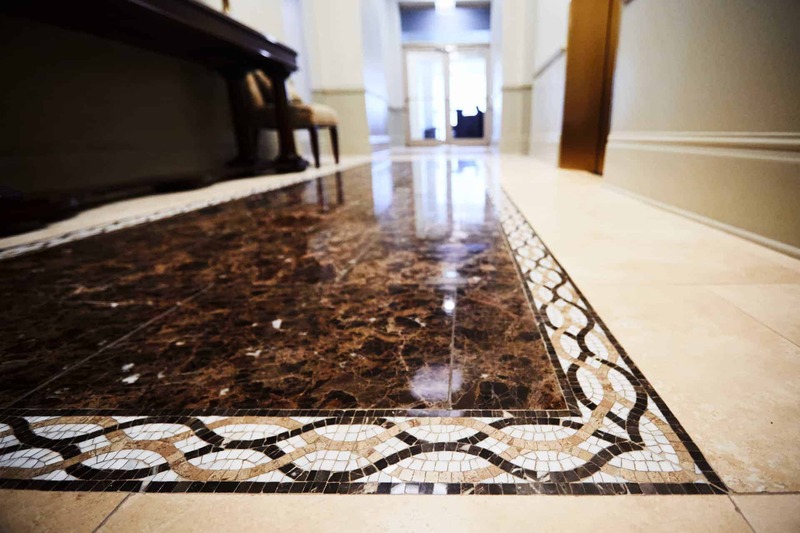 If you’re walking down the Magnificent Mile and want to see a beautiful lobby space set in a traditional, yet bright and comfortable setting, step into 330 South Michigan and look down. 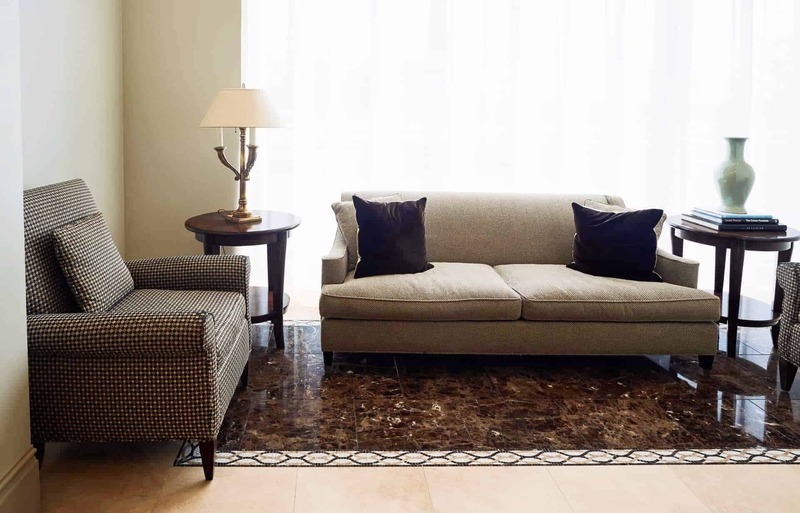 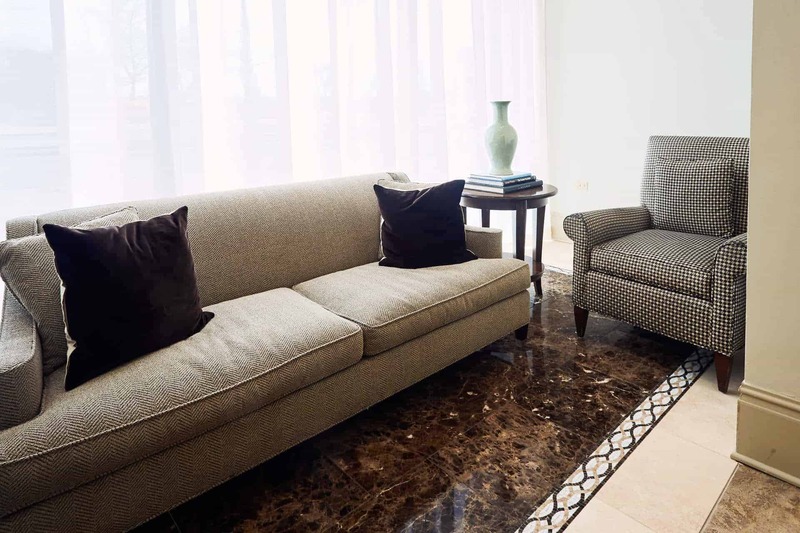 The tile selections, specified by one of our power partners, the talented designer Beth DeBonis, features a perfect the transition between existing travertine tile, crema marfil marble and the emperador dark marble that is shaped in each space with an intricate mosaic. 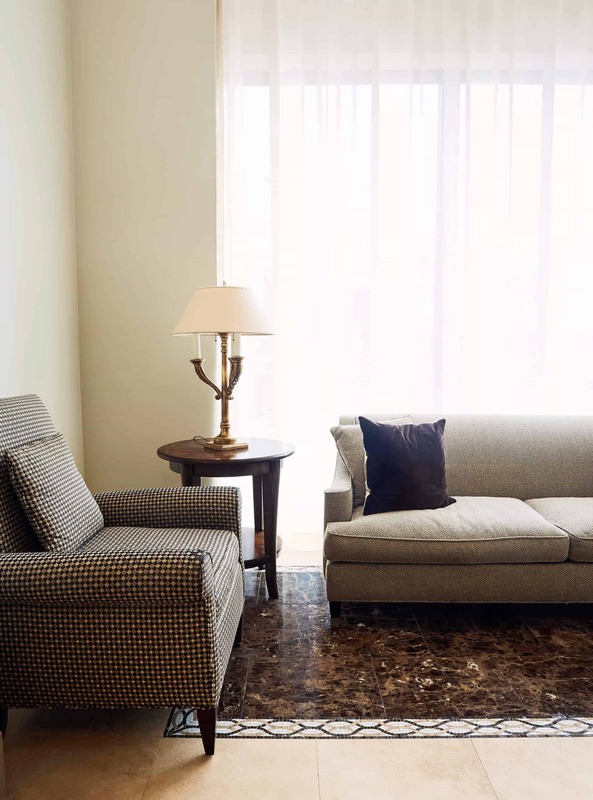 The Xced Design Build team has transformed the look and feel of a number of different spaces, including high-end, multi-use buildings. 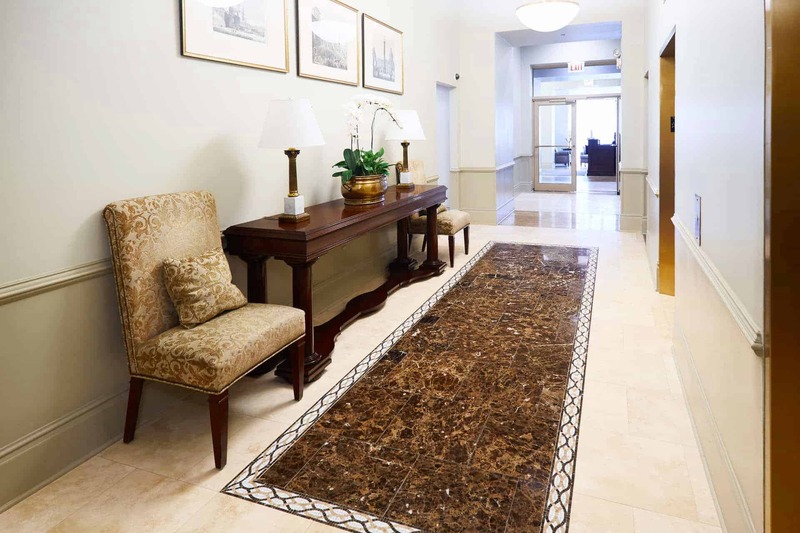 As the first area anyone sees when they walk into a building, the lobby is aesthetically and functionally significant. 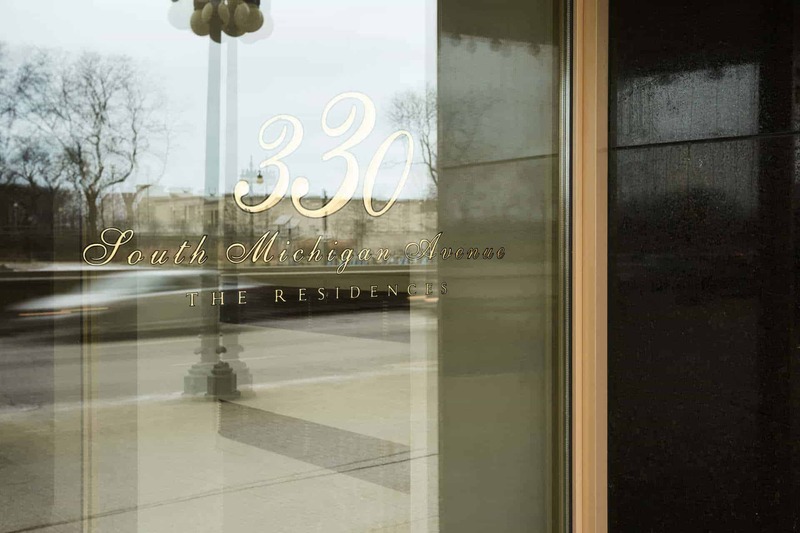 On this project, we took great care to ensure that the vision of the interior designer we partnered with became a reality at 330 South Michigan.